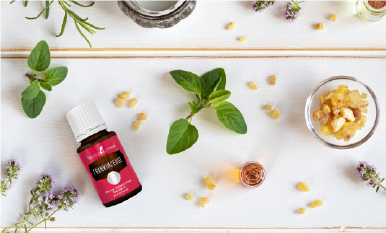 Essential oils are gaining worldwide recognition for their versatility, but their use is not new. The use of botanicals as healing agents is a long-standing practice throughout human history. 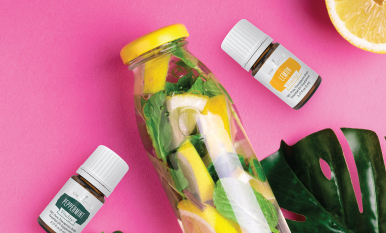 In fact, essential oils and other botanicals have been used in wellness practices as early as at least 5,000 years ago. 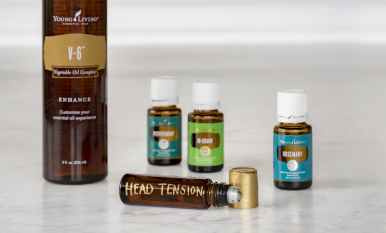 This week on the blog, we’ll be exploring the use* of essential oils in ancient Egypt, their increased exposure, and how Young Living’s Seed to Seal® process is the evolutionary pinnacle of thousands of years of essential oil production and use. 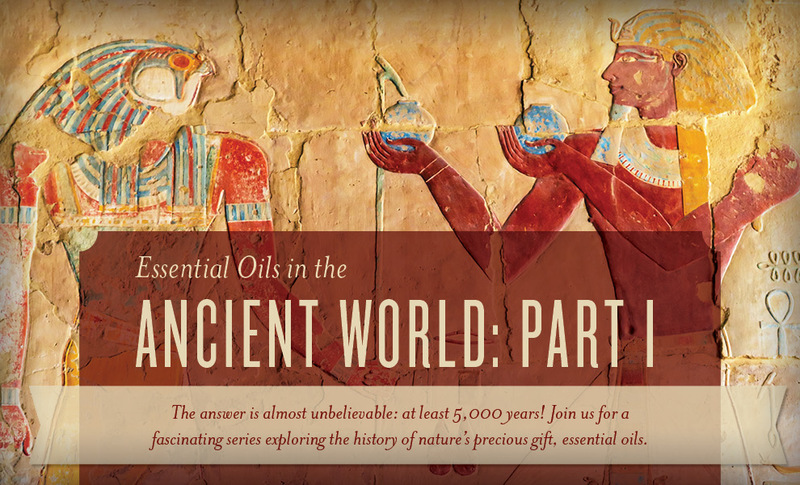 First, let’s explore a culture where some of the earliest recorded uses of essential oil precursors began: Egypt. The fertile soil around the Nile River became a source of life throughout Africa. 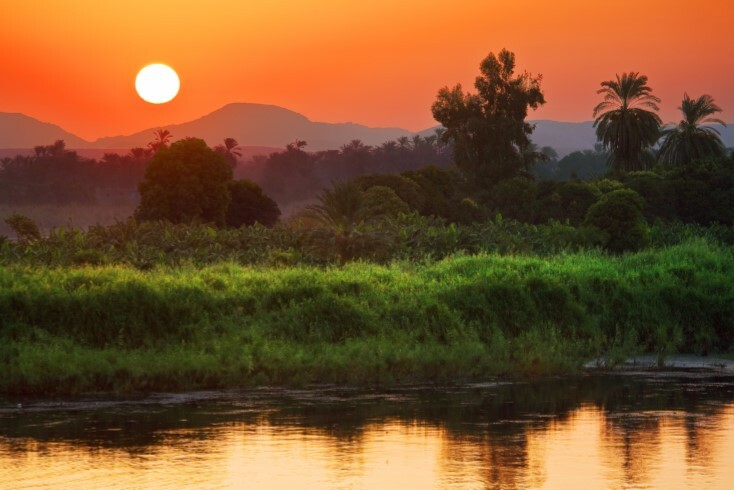 The kingdom of Egypt grew around the Nile delta; and its name became synonymous with power, wealth, and technological advancement. The abundance of food in Egypt, owed to the richness of the land, allowed for the development of a rich culture, which included some of the earliest advances in writing, agriculture, urbanization, and central government. In addition, this progressive culture was the perfect stage for innovation in herbal medicine. One of the first recognized compilations by ancient healers is called the Ebers Papyrus. Although it dates from approximately 1,500 B.C., it is believed to have been copied from earlier texts. The scroll contains recipes, ceremonies, and other information that Egyptians deemed worthy of preservation. But, of course, the most famous Egyptian use of aromatic botanicals is in mummification. 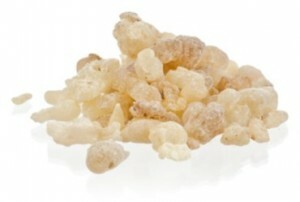 In preparing the bodies of the deceased for burial, embalmers used various botanicals such as cinnamon, resins such as frankincense and myrrh, and an early form of cedar or juniper essential oil. With such cutting-edge advances, Egypt’s international renown drew researchers from neighboring countries, leading to expanded use of botanicals in everyday life. 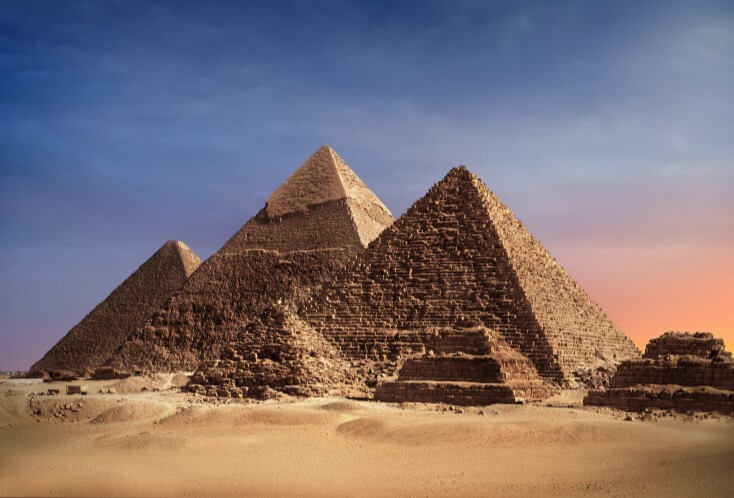 Check out our next post, as we discuss how Egypt’s influence precipitated the spread of essential oil wisdom throughout the ancient world.